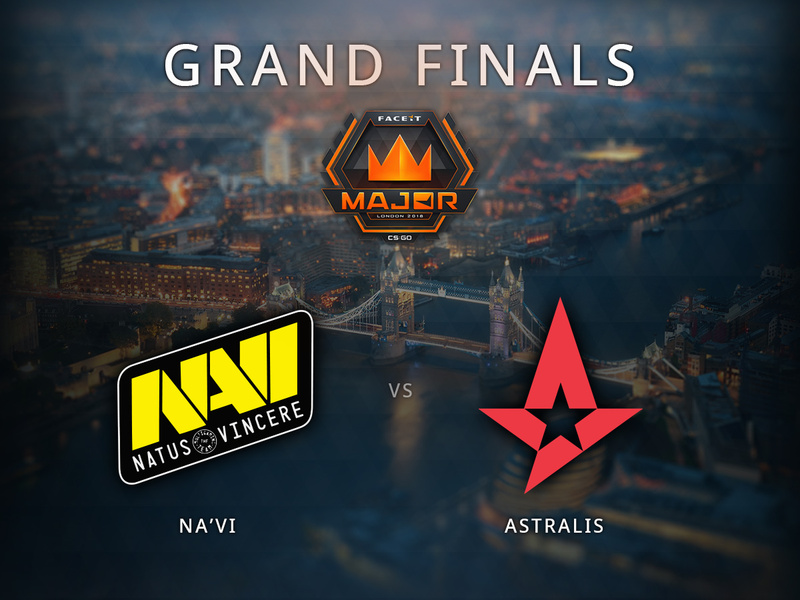 Congratulations to NaVi and Astralis who will face off in Sunday’s FACEIT Major Grand Final! NaVi swept the morning semifinal, beating MIBR 16:10 on Overpass and 16:5 on Dust II. Astralis took the second semifinal 2-0, beating Team Liquid 16:8 on Nuke and 16:7 on Mirage. Tomorrow’s Grand Final stream starts at 17:10 UTC +1 (time zone converter) on Steam.tv and the official Twitch stream. Tune in to see which team will become the next Major Champion!